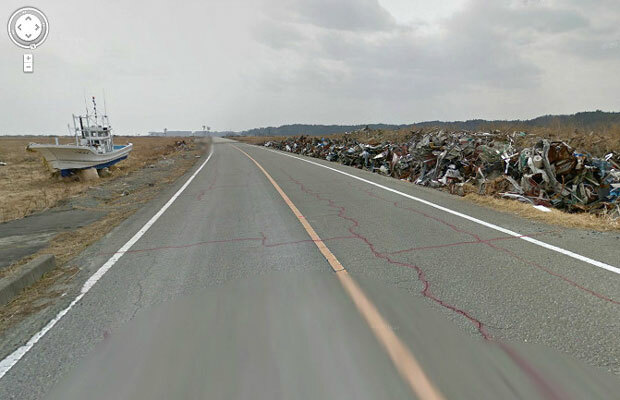 With news that Google Streetview sent a camera into Fukushima, the city that was abandoned after a 2011 Japanese earthquake cause the meltdown of the Fukushima Daiich nuclear power plant, we're now able to see inside the now desolate town. 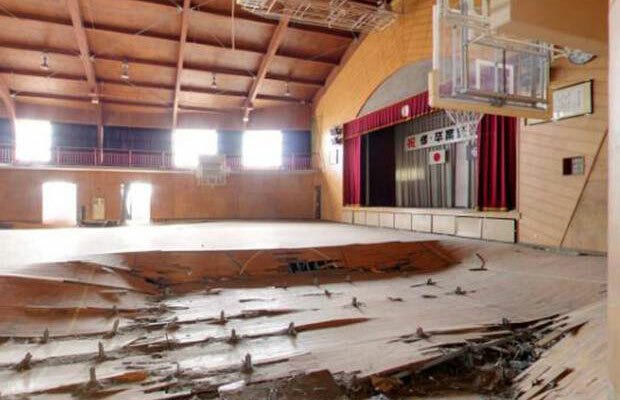 Take a look at the eerie photos and others from around the world. 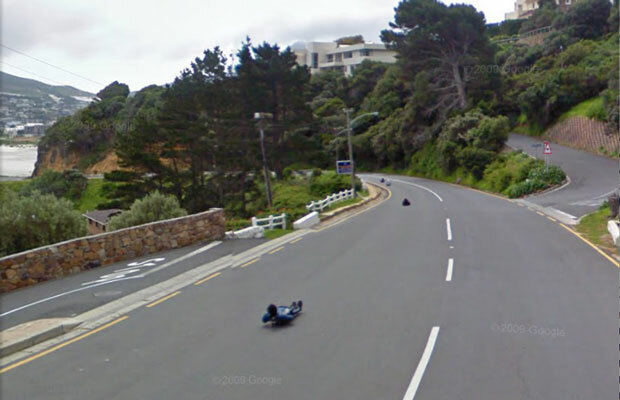 Have you ever seen the Google car drive by? 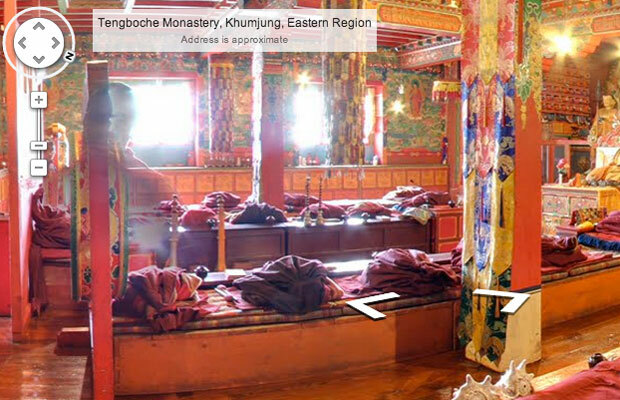 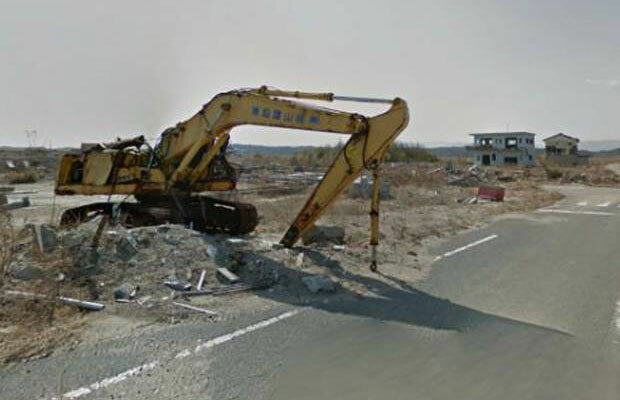 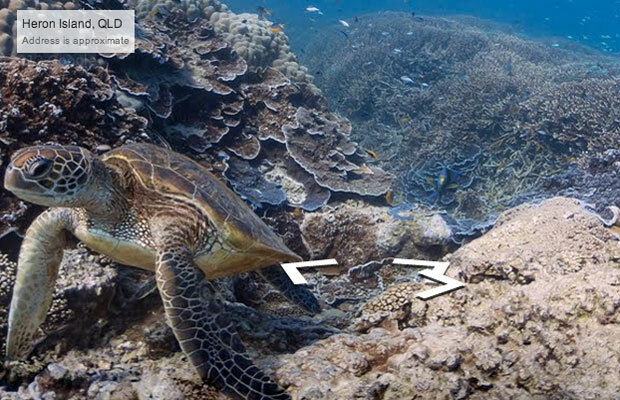 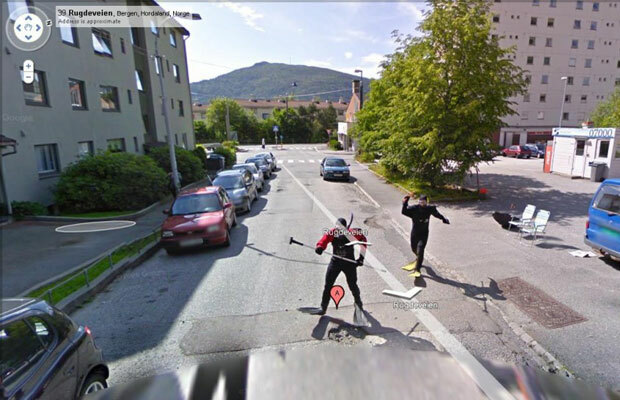 Share some of the coolest Google Streetviews you've ever seen below!